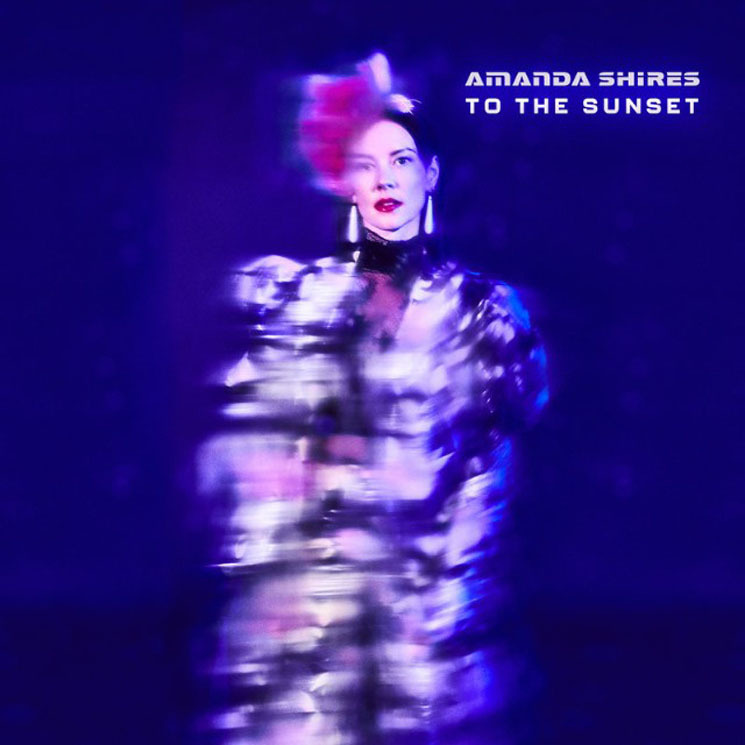 If the striking image of a shimmering, ghostly Amanda Shires on the cover of To the Sunset hints at the fact that fans of the excellent My Piece of Land should expect something a little different this time around, the swirling backwards electronic sounds and feedback that introduce opener "Parking Lot Pirouette" make this abundantly clear. 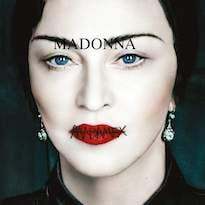 Working again with producer Dave Cobb, the Texas-born singer-songwriter and ace violinist has lost none of her knack for haunting, insightful lyrics ("Maybe being human is an orphan condition / And what's missing isn't meant to be found") and vivid, taut storytelling — most notably on the adversity-filled "Break Out the Champagne" and the heart-wrenching "Wasn't I Paying Attention." However, whereas previous albums rarely strayed very far from country and folk sounds, here Shires dresses up her words in rich, varied arrangements that incorporate keyboards, drum loops (or real drums made to sound like loops) and vocal filters. Shires also experiments with effects pedals on To the Sunset to play a searing fiddle solo on the hard-rocking "Eve's Daughter" or add a layer of atmospherics to the catchy "Leave It Alone."